I am scared of the chemicals found in OTC medicine not to mention the side effects! I have discovered a few new products that are worth stocking in your cabinet. 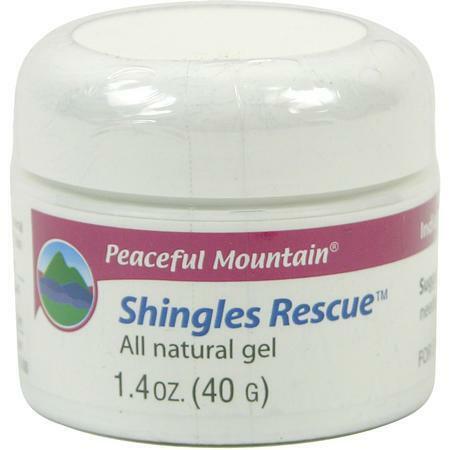 I picked up Peaceful Mountain's Shingles Rescue after reading about it. It has helped heal the shingles I had and it really helps cool the area! The recovery time was really short after I applied the gel, things seemed to start healing over night! This morning Mar decided to wake me up with a claw in my upper lip - OUCH! 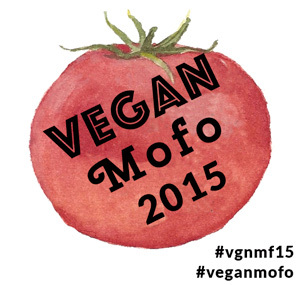 A few weeks back I won a gift certificate to Foreue from Vegan Cuts. 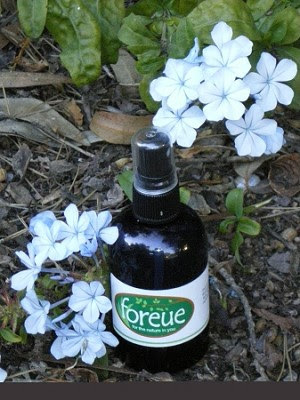 One of the items I picked up was the Blue Magic antibacterial spray that helps numb the pain. Since it was safe for the mouth I applied it, it stung a bit at first (only natural) but it has helped all day long! You need this for all your boo boos! I've been looking for something like this, mild remedies for simple injuries. I guess it's even better because it's natural.